So remember the pink french acrylic nail set I had? Well, I've since removed those and I thought I'd take you through the process. Let's start with the things you will need. File the top layer of your nail. This is to break through the surface to make the nails easier to soak off. Step 2: Brush off excess dust. 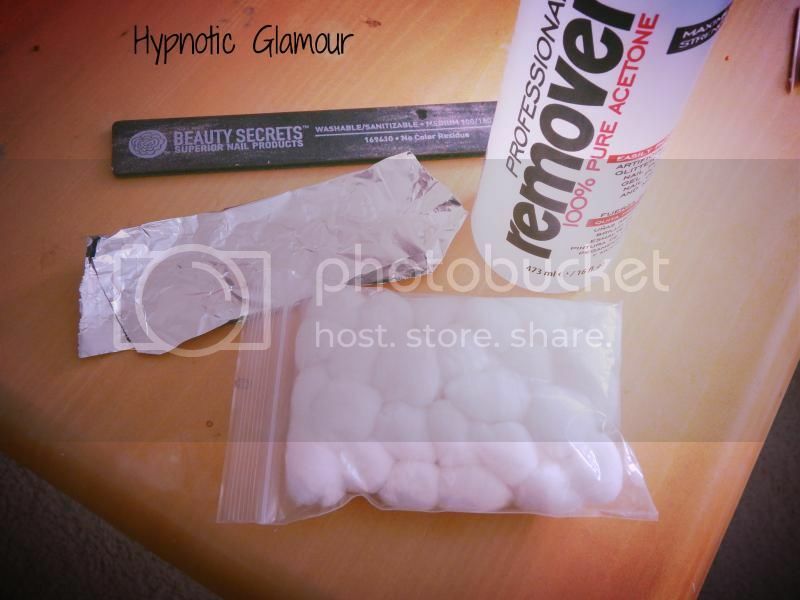 Step 3: Drench a cotton ball with acetone and apply it directly on top of the nail. 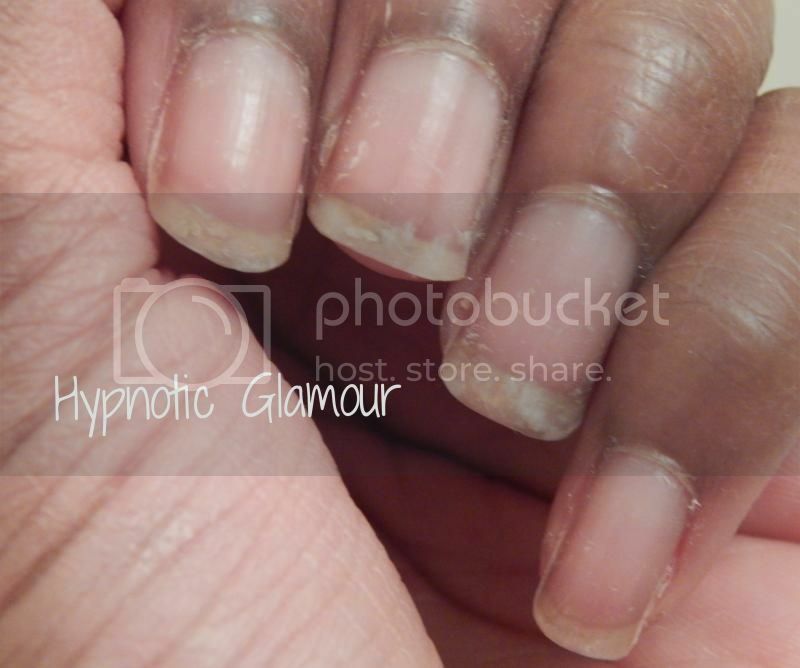 Make sure you apply a bit over the free edge as well if your acrylic nails are longer than your natural nails. Step 4: Wrap the cotton ball with the aluminum foil. Let it sit for at least 30 minutes without disturbing. Check on the nail after 30 minutes. The acrylic should have turned into a gooey substance and you should be able to rub off the rest with a clean acetone soaked cotton ball. 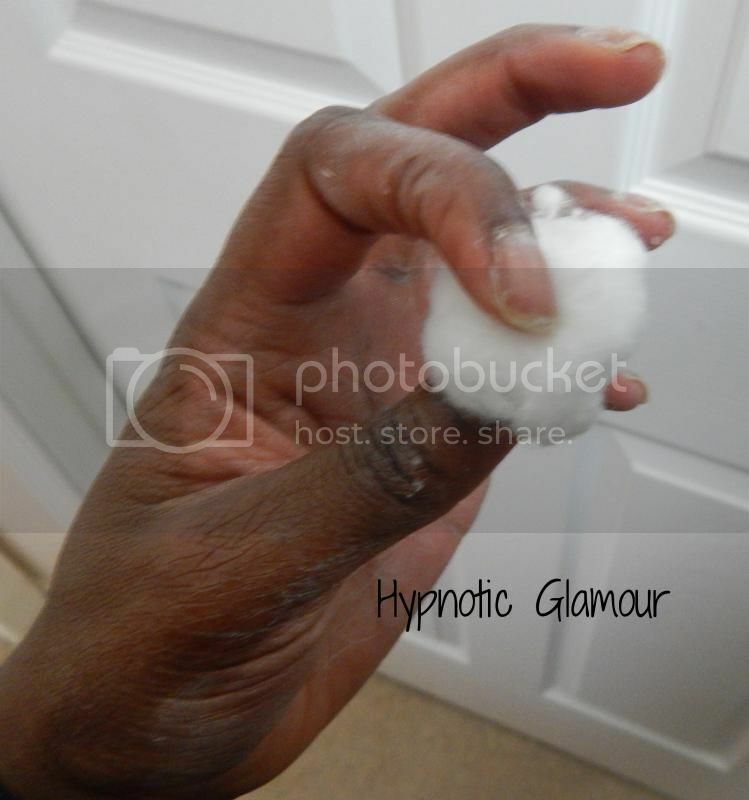 If there is still acrylic on the nail, place a new acetone soaked cotton ball on the nail and rewrap. Check on it again in about 10 minutes and rewrap as necessary. This step shouldn't take more than 30 minutes but it may take as long as 60 depending on how much acrylic is left on the nail and if you do one hand at a time vs. both. Step 5: Wash hands and moisturize. Filing down the acrylic as thin as possible (without filing through to your natural nail!) will speed up the soaking time. Doing one hand at a time is easier. 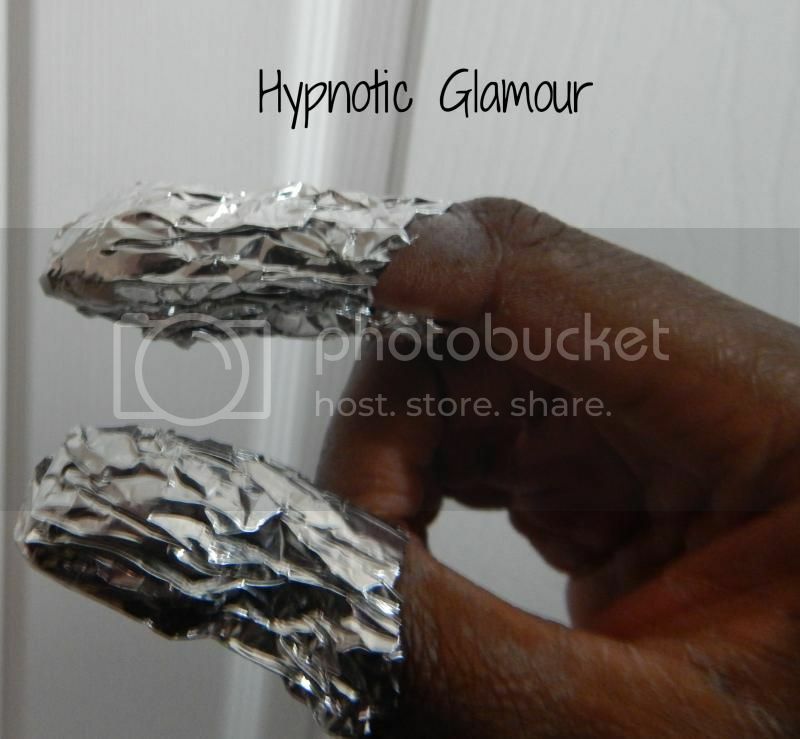 It's more difficult to apply the cotton and foil to your opposite hand if you've already done it on the other hand. You can use a fine nail file to very gently remove any last amount of stubborn acrylic remaining on the nail.